Pakistan’s top audio streaming platform, Patari, has announced the launch of its latest project – Fanoos. Created in collaboration with musician Zohaib Kazi, the project aims to introduce audiences to a dazzling array of regional musicians – both established stars and hidden gems. The first song will be released online on Friday, the 12th of May. 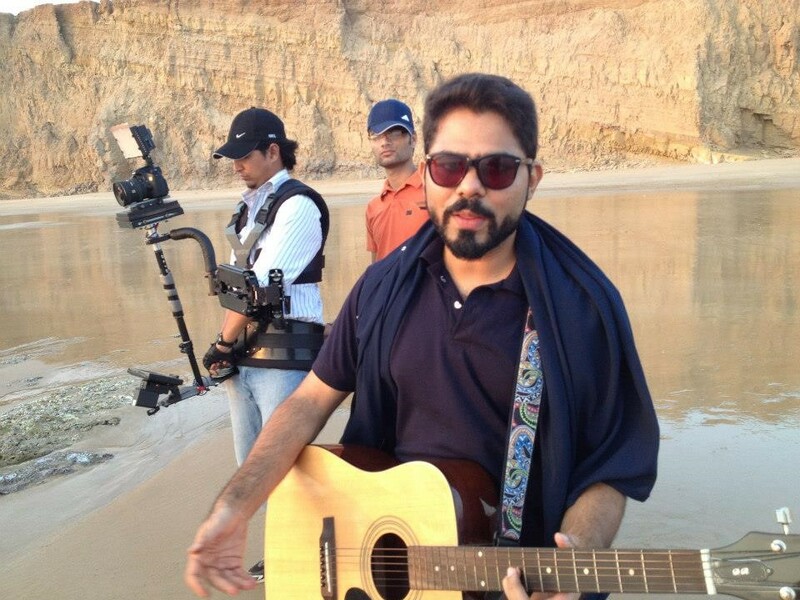 The Fanoos album comprises of six sets of artists and has been produced by Zohaib Kazi. Kazi traveled to each of the artists’ homes to record them in their own surroundings, looking to capture the essence of what made each of them unique. The development of Fanoos incorporated a journey across Pakistan, going from Kalat to Hunza, from Nowshera to Umerkot and from Lahore to Gilgit. The resulting music is a marvelous tapestry of the finest regional artists of Pakistan, reimagined in fresh and unique styles by the measured brilliance of Zohaib Kazi’s production. Zohaib Kazi had previously released the critically acclaimed concept album called Ismail Ka Urdu Sheher in 2015, which was also released as a graphic novel. He had also spent seven years working as a General Manager at the hit music show, Coke Studio. Patari announced that it would be releasing two songs from the album over the coming week, before taking a hiatus for the month of Ramzan. The rest of the album would be released after Eid-ul-Fitr. The six sets of artists featured on Fanoos are Riaz Ali Qadri, Akhtar Chanal Zahri, Mai Dhai, Zarsanga, the students of the Bulbulik Heritage Centre, and Islam Habib Hunzai. Patari is an audio platform for the web and mobile that hosts Pakistani content. It has the largest library of Pakistani music, audiobooks, and podcasts. It is available online at http://patari.pk and as an app on the App Store and the Play Store for iOS and Android devices. 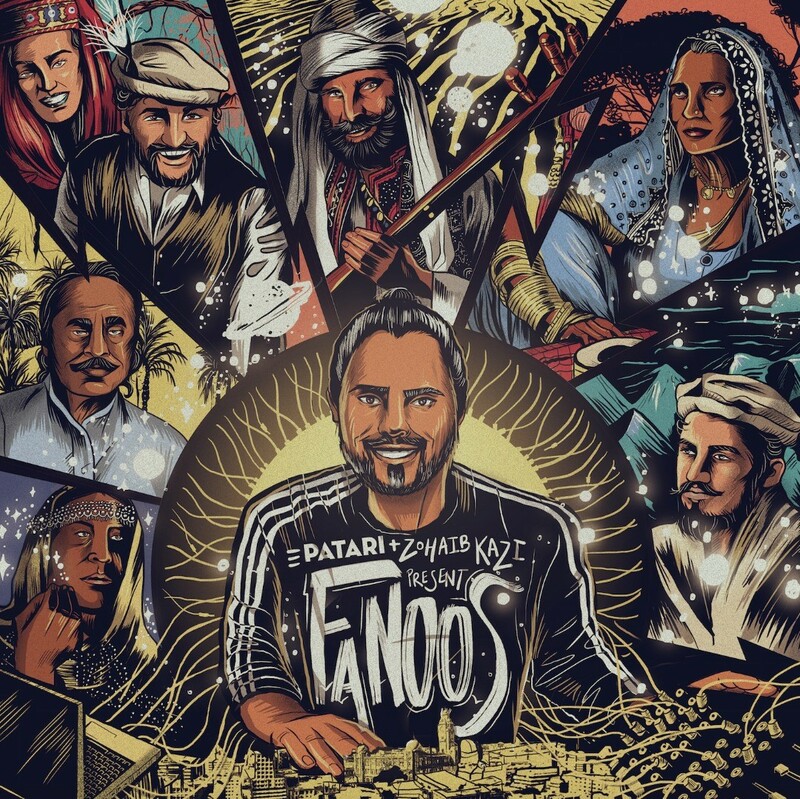 Longtime Patari collaborator, Shehzil Malik, has made the artwork for Fanoos. The Lahore-based artist had previously created the covers for Patari’s Tabeer and Aslis series.